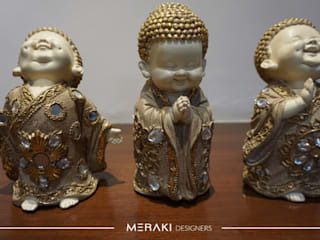 Meraki Designers is leading interior design firm in Faridabad, Delhi NCR. 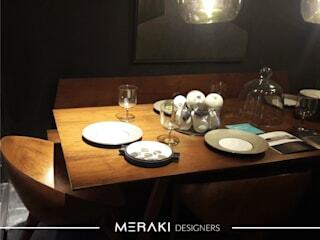 At Meraki Designers we provides 100% Clients satisfaction with in time and budget. 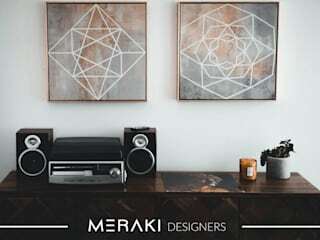 We gives you many solutions of interior designing with different color schemes, flooring options as well as wall textures and more.